Owned and operated by the United Pentecostal Church International, serving the global Apostolic community. 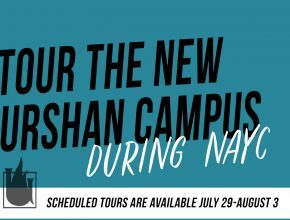 You are invited to tour the NEW Urshan Campus during NAYC! Urshan College has allowed me to pursue my calling while providing a quality education. A student of Urshan College will be equipped to accomplish future goals, ministerial and professional based in the Apostolic doctrine. Lives lived with purpose are the most extraordinary lives in the entire world. Urshan College is a premier institution for the academic and spiritual growth of our leaders.